Tiffany Eitel, Vice President of Business Development and Brad Gurney, Senior Vice President for American Receivable Corporation participated in the Governor’s North Texas Small Business Forum and Expo, August 2,2012 at the Irving Convention Center, Las Colinas. approximately 40 North Texas organizations from regional Chambers, to Small Business Development Centers, to colleges and universities, and the Governor's Office. Key note speaker for the event was baseball legend Nolan Ryan who shared his experiences as an entrepreneur and business owner. 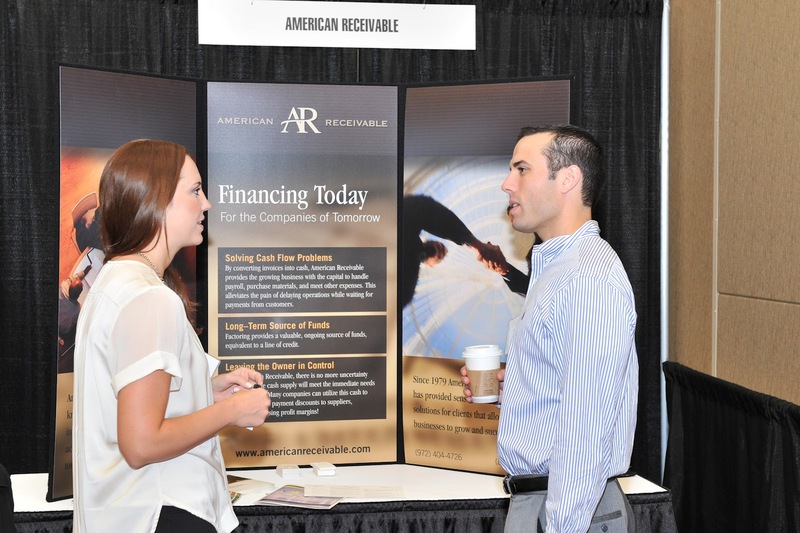 American Receivable Corporation (www.americanreceivable.com) provides financing programs for companies experiencing cash flow problems. For over 34 years they have helped businesses large and small find solutions to their financing needs.